The 5400 Family is optimized for cost-effective, next-generation bandwidth management, enabling efficient aggregation, grooming, and forwarding of multiple traffic types. 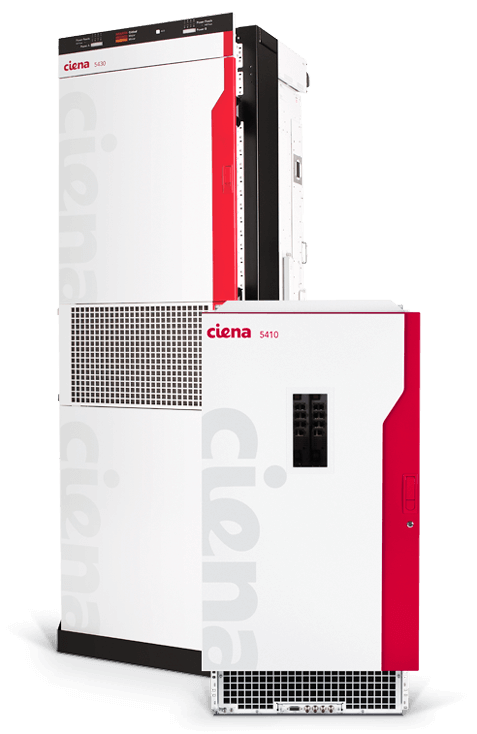 Both the 5410 and 5430 systems employ Ciena’s intelligent control plane—shared with the 6500 Family—to automate labor-intensive operations including planning, provisioning, and topology and inventory management. 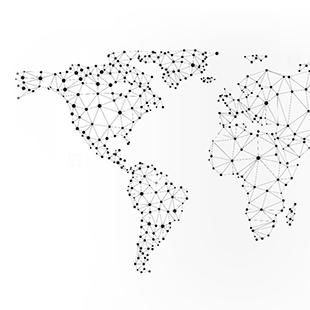 The 5400 Family enables the highest availability networks—measured in the field at over six-9s—for mission-critical services. You've got massive bandwidth growth fueled by the web-scale effect and cloud migration. We've got the unparalleled switching capacity you need in your core network to handle it. New enhancements to our 5430 Packet-Optical Platform include 15 Tb/s switching capacity—making it the highest capacity agnostic SONET/SDH/OTN/packet switch on the market. The 5430 combines high and scalable speeds, cost-effectiveness, agility, and optimized packet networking in one platform. We're raising the bar so you can too. Impressed with what our silicon can do? You haven't met our software yet. The 5430 is packed with intelligent software capabilities that enable fast service turn-up and quicker time to revenue. 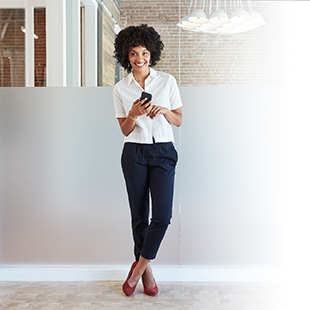 It integrates with the rest of Ciena's portfolio, including our intelligent control plane and V-WAN, to provide streamlined, automated operations, high network survivability, and on-demand service delivery. Did we mention packet connectivity? It's seamless through MEF-based Ethernet services. The 5430 integrates with our Converged Packet Optical products to provide a complete, scalable, and highly efficient optical networking solution. Whether you're looking to integrate with our 6500 Packet-Optical Platform through the WaveLogic 3 Extreme chipset, or our Service-Aware Operating System (SAOS), the 5430 can do it. But we're not stopping there. The 5430 has also been deployed over some foreign line systems in terrestrial and submarine applications. Ciena’s 5410 Packet-Optical Platform is part of a family of multi-terabit packet-optical switching platforms that transform networks into scalable, flexible, cost-reduced, service-enabling infrastructures to meet the monumental traffic growth challenges of the 21st century. 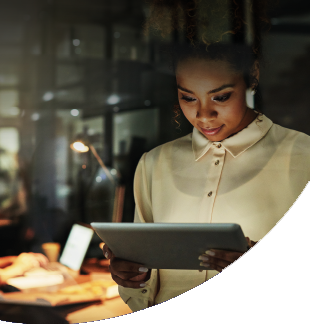 Ciena’s 5430 Packet-Optical Platform is the industry’s first multi-terabit packet-optical switching platform that transforms networks into scalable, flexible, cost-reduced service-enabling infrastructures to meet today’s monumental traffic growth challenges. Want to know more about the 5400 Family? Let's talk.